There has never come at time when you need a specialist Solicitor who deals with fatal car accident compensation claims. The legal complexities and facts of the car can be complex and demanding. With years of experience, fatal accident claim solicitors have been helping bereaved families cope with the legal paper-work, fact finding and providing answers to what happened on that fateful day. We understand that when investigating a fatal car accident claim, it is not about the compensation. Far from it. It is getting to the truth, discovering who was at fault and why. If there is blame and counter-blame this adds to unnecessary stress and anxiety. However, we will help you and the entire family get to the truth and undertake all the necessary paper-work that is necessary to process the claim and to fact find. We are here to help you every step of the way. 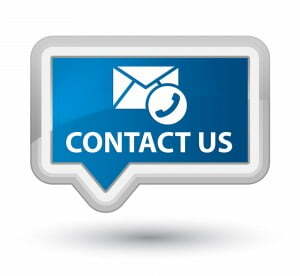 Contact us now for expert advice and assistance.